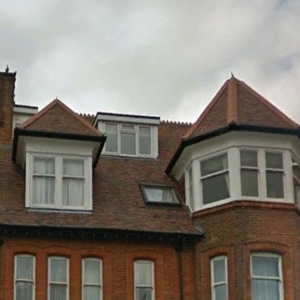 Bournemouth Borough Council: Pure Town Planning has recently secured approval for replacement windows to a fourth floor flat in a Conservation Area in Bournemouth town centre. In this instance, the applicant had to apply for full planning permission for replacement uPVC windows as their property is situated within the West Cliff and Poole Hill Conservation Area. Within Conservation Areas there are additional development controls on new works to protect and enhance areas of special architectural or historic interest and minimise the loss of the existing built and natural environment. Upon consideration of the documents, the Planning Officer and Conservation Officer concluded the development was not harmful to the character and appearance of the Conservation Area and duly approved the application. So, if you are intending to carry out changes to a property within a Conservation Area, why not give Pure Town Planning a call on 01202 585524 or email at info@puretownplanning.co.uk for a FREE 30 minute consultation.